Blonde Ambition: Blonde LOVES New Treats Nutrition App! Blonde LOVES New Treats Nutrition App! 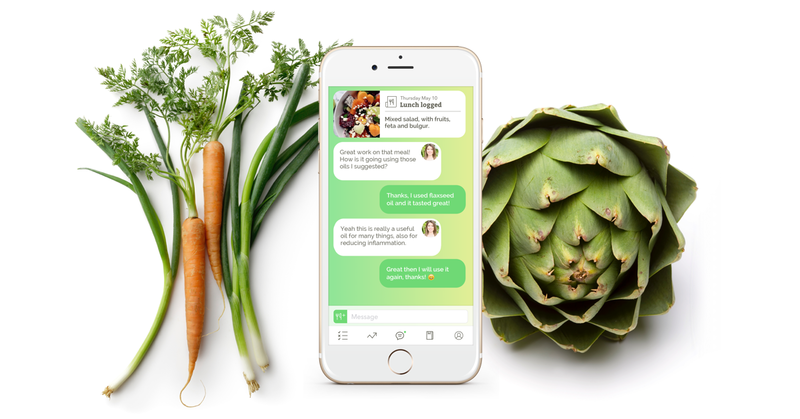 The First mobile app TREAT provides people living with inflammatory diseases, such as acne, psoriasis and IBS, with a personal nutrition coach and tailored nutrition advice to help them tackle their health concerns. We all know that what we eat has a big impact on our health and well-being - and we’ve all let our healthy eating principles slip when tempted by a delicious slice of cake or when we are socially required to raise a glass of wine. For people living with an inflammatory disease, this is even more important, as too many unhealthy lifestyle choices may contribute to flare-ups and discomfort. For example, a recent study of people living with psoriasis showed that their diet tended to be high in carbohydrates; this is associated with the clinical severity of their disease and their cardio-metabolic risk, which is related to diabetes and heart disease. The new app TREAT aims to do something about this and help people suffering from inflammatory illnesses take control of their diet through specialised nutrition advice and on-going support. Recognising the central role of nutrition in the management of illnesses such as acne and IBS, TREAT offers customised, on-going advice from certified nutritionists, which help users follow an anti-inflammatory diet that aims to help them fight one of the root causes of their illness. Focusing on behavioural changes, the nutritionists assess eating habits, answer queries, and develop a customised 8-week plan to help the individual optimise their diet. “We know that a lot of people have a fairly good idea of what eating healthily means, but that adopting and sticking to healthy habits can be very difficult”, says Catalina Cernica, Head of the Innovation Lab UK, where TREAT is launched. With Treat nutritional advice and support is just a chat message away. "We have put a great emphasis on making TREAT fun and easy to become part of people’s daily routines. You can log your meals easily with a simple picture and get step-by-step advice on how to improve your diet. The app uses elements of ‘gamification’, enabling users to upload photos of their meals to be scored by the nutritionist. It also gives daily and weekly challenges to tackle. 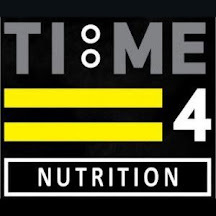 At the same time, TREAT will help track progress and stay motivated by celebrating success over the programme course”. TREAT is developed by LEO Innovation Lab, a new innovation lab launched by the dermatology focused pharmaceutical company LEO Pharma. LEO Innovation Lab applies start-up principles to create non-pharmaceutical solutions that help people with psoriasis. The initiative is funded with £45 Million for three years with no profit requirements and has satellites in UK, France, Canada and Denmark. Love Natural Love You! Free Tickets! Davide Alfonsi Takeover P5 - Emotional Eating!